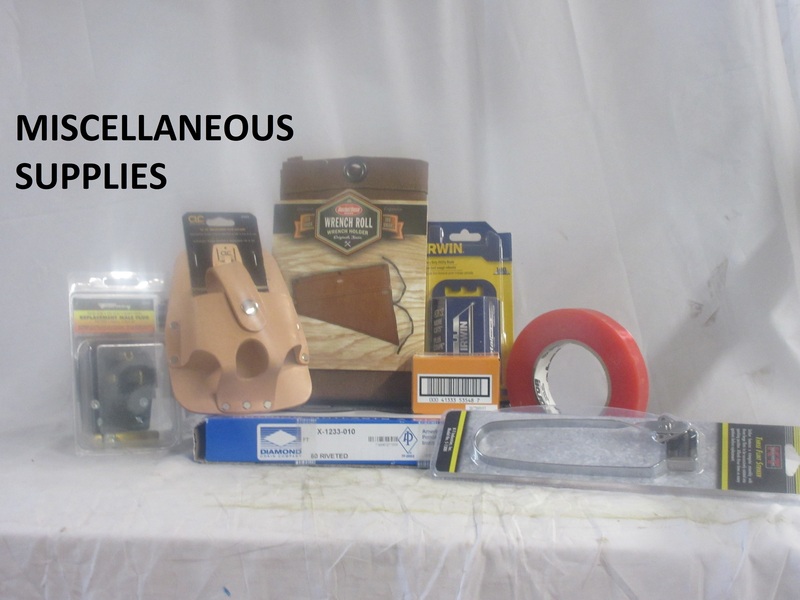 Hardware Store, Tools, Industrial Supplies: La Salle, CO: Warehouse Supply, Inc. 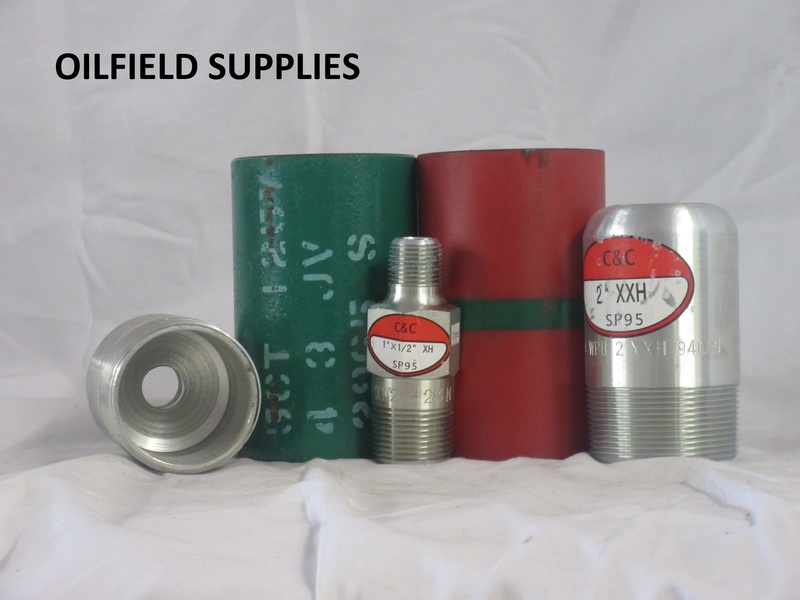 Warehouse Supply, Inc. is a hardware and tool supply store located in La Salle, Colorado. 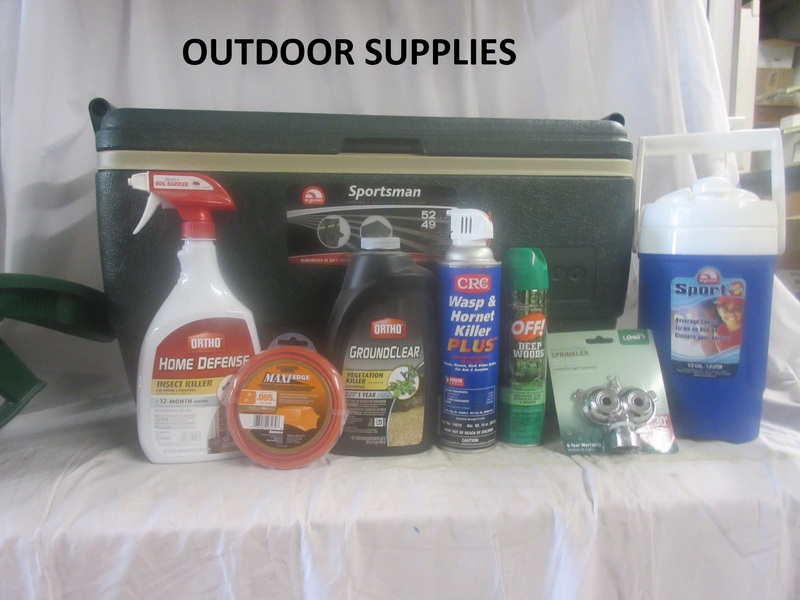 With over 30 years in service Warehouse Supply provides an array of products that include electrical supplies, oil field supplies, plumbing supplies, safety supplies & equipment and a host of other products. 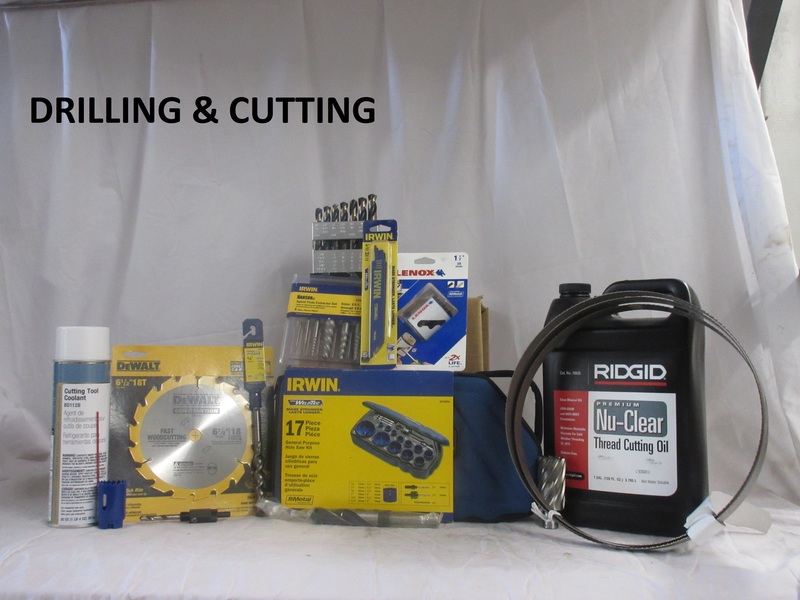 As a valued member of United Hardware Buying Group we provide the newest and most updated industrial products. With easy access to the highway Warehouse Supply, Inc. caters to customers in the Greeley, Eaton, Longmont, Ft. Lupton, Brighton, Windsor and Loveland area. 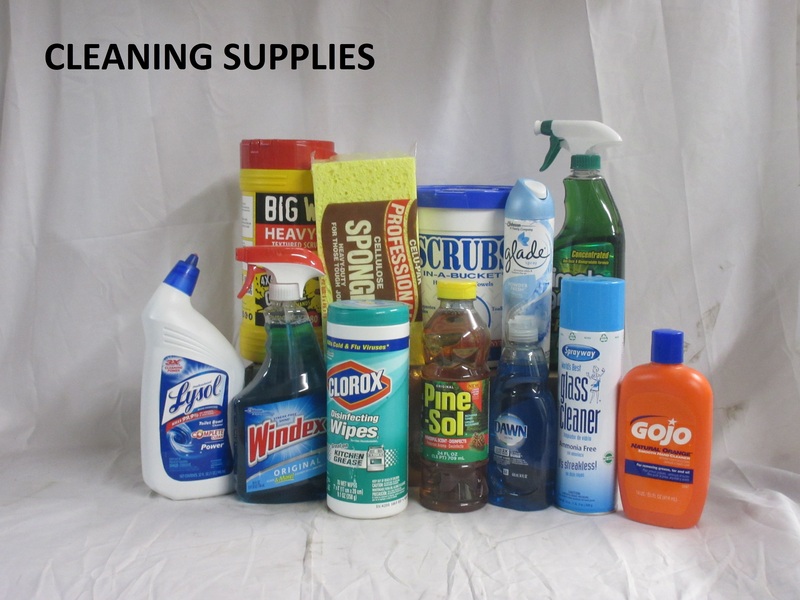 Call or visit us today for your supply needs! Warehouse Supply, Inc. is a locally owned and operated industrial/agricultural supply company dedicated to providing excellent service inside our store as well as out in the field. Knowledgeable employees provide all your sales needs inside the store. Outside salesman rely upon our outstanding purchasing department to ensure we find the products our customers are requesting. Warehouse Supply takes pride in providing our customers with on-site delivery for their convenience. We care about all of our customers and seek to give each one attentive service and continuously seek innovative approaches to serve our customers in the best way possible.